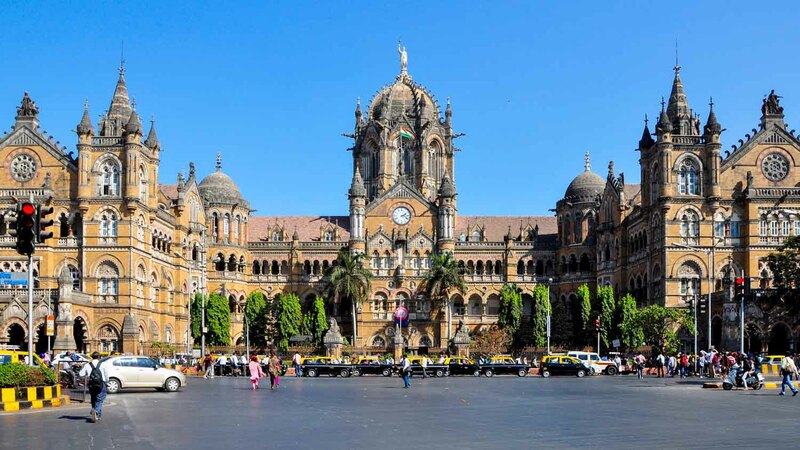 If you've never been to India, a trip to Mumbai is a leap straight into the deep end! The country's richest and poorest live side by side in cultural, historical, and spiritual contradiction. Here are a few sightseeing essentials to get you started. 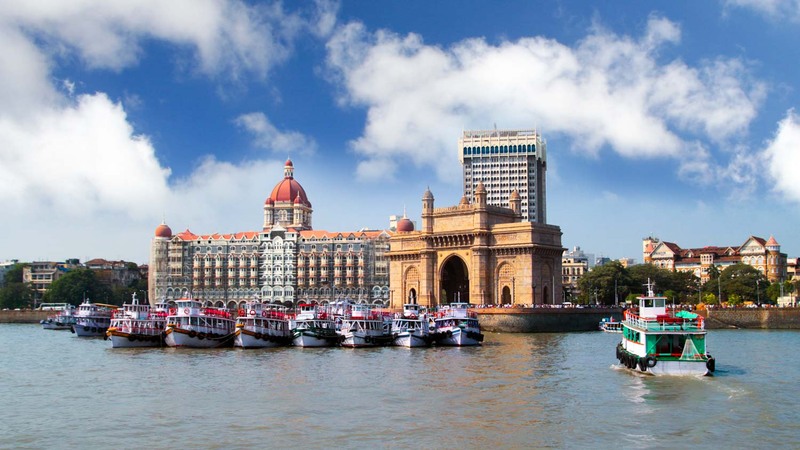 Mumbai Harbor's vast monument was built to commemorate 1911's royal visit. The vibrant streetlife that has formed around it makes it a great starting point if you're new in town! 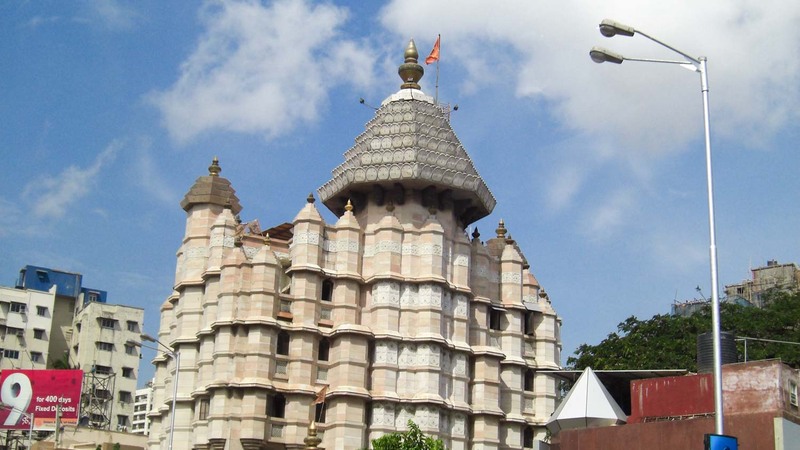 As one of India's most extravagant Hindu temples, the astonishing Shree Siddhivinayak provides tourists with fascinating insight into Mumbai's spiritual life. 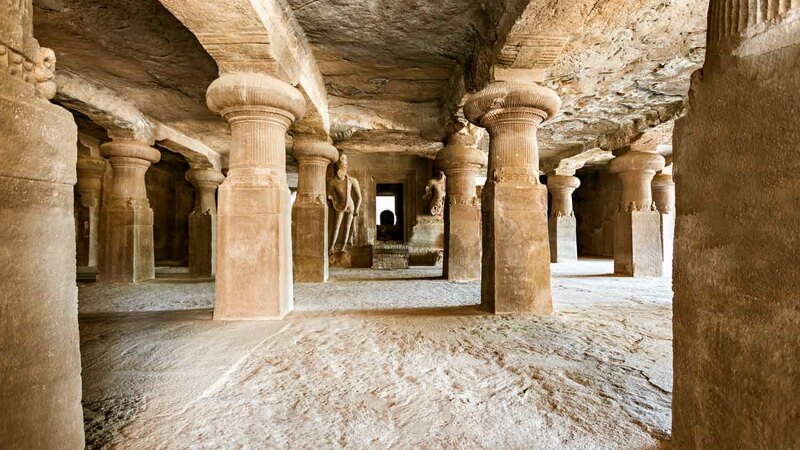 Also known as Gharapuri, the island was made a UNESCO World Heritage Site for the labyrinth of Hindu temples carved into its stone caves between 450 and 750AD. The Catholic Basilica annually attracts thousands of pilgrims to its shrine of the Virgin Mary. 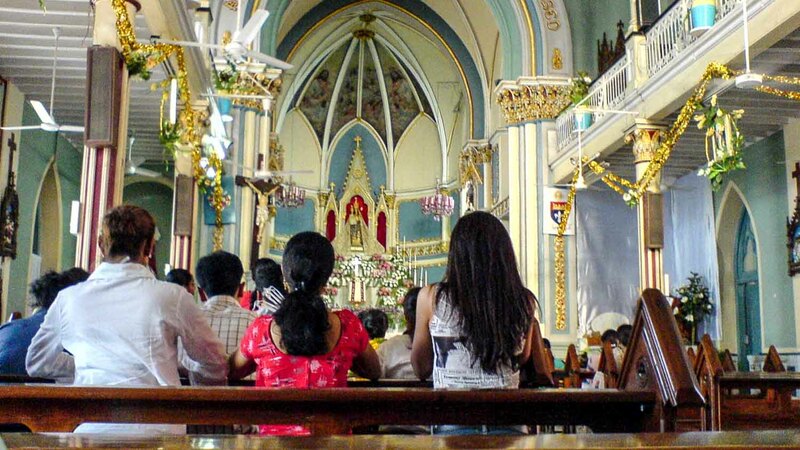 If you can, go during September's Bandra Fair, which celebrates the Virgin's birth! Built in 1888, the vast train station blends Neo-Gothic, Hindu, and Islamic design into one of the city's architectural highlights. Just don't expect it to be as pretty inside! 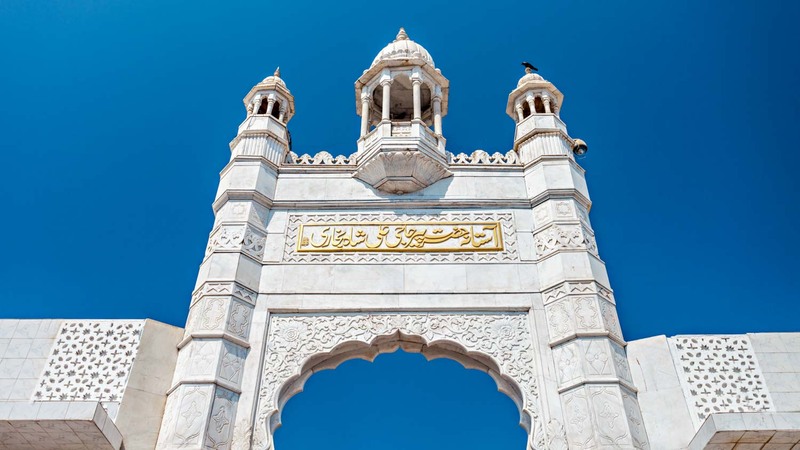 This imposing mosque is also the tomb of Sufi saint Pir Haji Ali Shah Bukhari. It can only be reached via a narrow walkway at low tide so plan your visit accordingly! 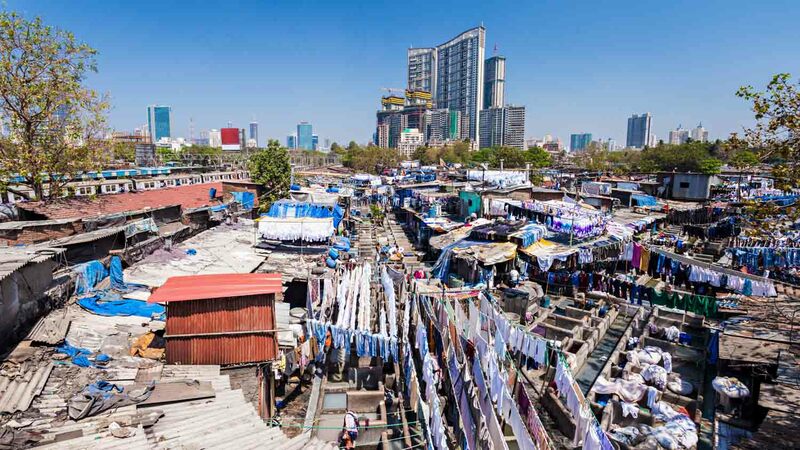 Open-air laundries are a common sight across India, but Mumbai boasts the world's largest! You can go inside, but the best views of washermen at work come from the bridge above it. 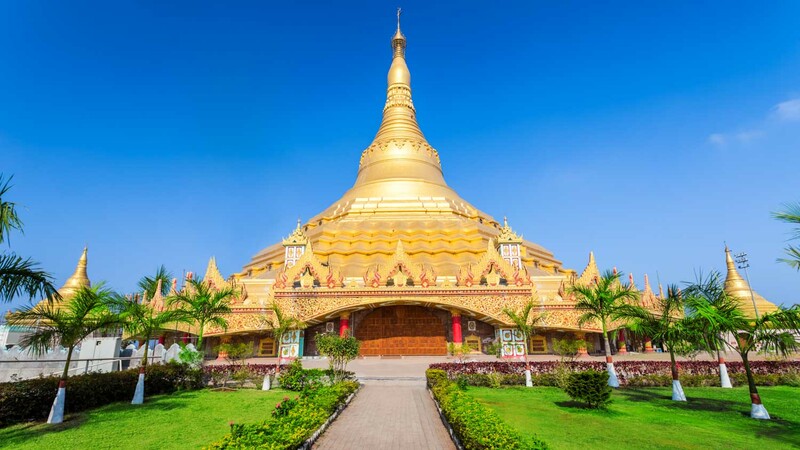 Learn to meditate from 10:00AM to 6:00PM at the breathtaking Buddhist Stupa modelled on Myanmar’s Shwedagon Pagoda. Entrance is free, but foreign visitors must provide ID. Mumbai is the center of India's film industry, so why not catch a flick at the famous Eros Cinema? Alternatively, enjoy a tour of its largest studio complex – Film City! Surprisingly, the sprawling, densely populated metropolis has a national park within its city limits! Arrive early though – many of its attractions are closed by lunchtime. 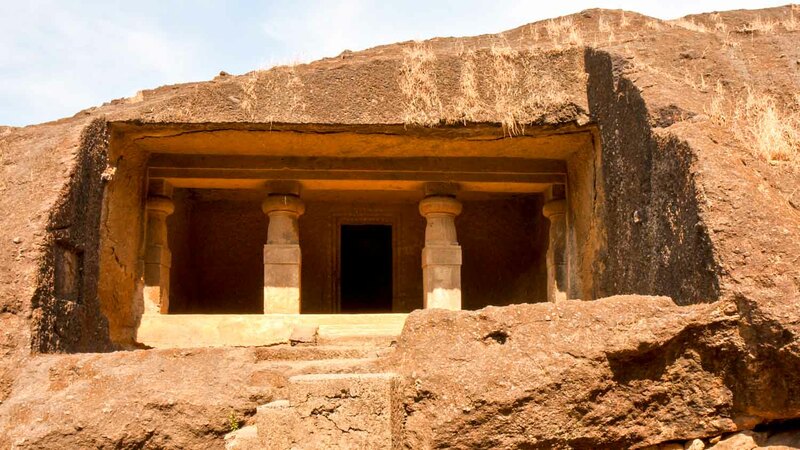 Mumbai is perfect for a quick weekend visit, but if you're planning on more than simply sightseeing, book 3 or 4 full days. Mumbai is a busy, unpredictable city, and while it might not be especially dangerous, it pays to keep your wits about you. Avoid flaunting your cash in public and giving out personal details (including your travel plans). Also, visit with a companion. Violence against tourists is uncommon, but when it does happen, it tends towards those travelling alone. The best weather can be found from December to February, when it's dry, with comfortably warm temperatures. 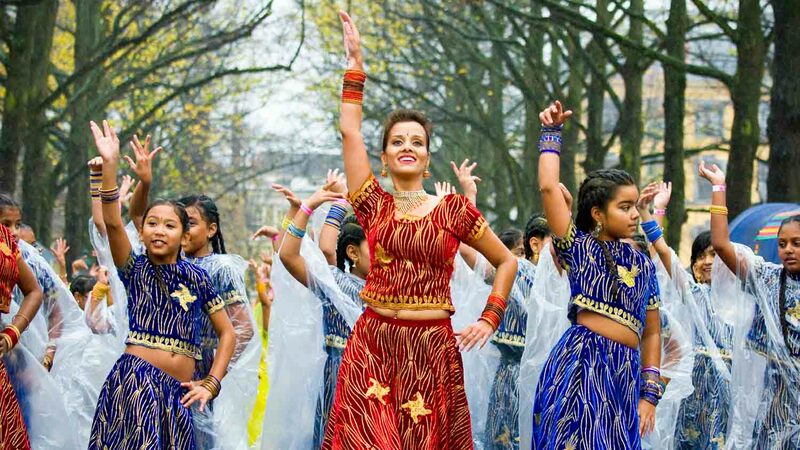 Want to discover all there is to do in Mumbai? Click here for a full list.